Many find it difficult to find the perfect perfume. Some smell great in the air, but when it actually hits the skin the scent changes. 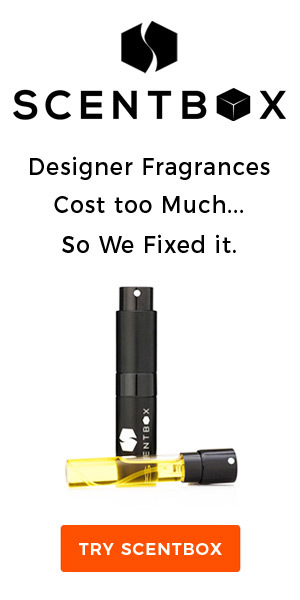 If this is the case with your perfume purchasing endeavors, you can now stop looking and start perfume making! That’s right, create perfume in the comforts of your own home. Your first goal is to everything you need together. 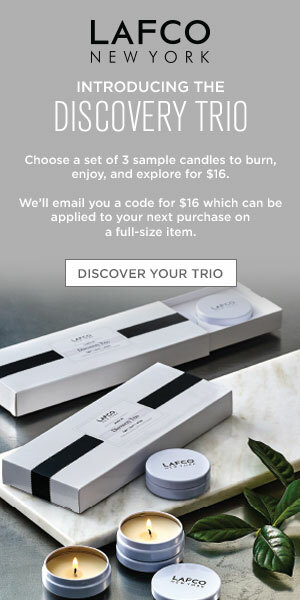 Of course you’ll need the perfume oils, but don’t forget about the test tubes, beakers and measuring aids. It’s best to avoid materials made with metal or plastic as they can alter the chemical makeup of your scent. Stir rods made of glass allow for better oil mixing as well. Since your creation should be stored for a number of days prior to perfume bottle transfer, make sure you have airtight containers so your perfume doesn’t evaporate into thin air. The next step in perfume making is where all the fun begins. Mixing the oils together can be time-consuming and detailed, but once you find that perfect scent you’ll know its worth every second. Many perfume oils plant extracted. Some tend to last a bit longer than others, thereby creating the three notes (base, middle, top) for your end fragrance. Base notes can be cinnamon, moss or sandalwood. Lemongrass, neroli and ylang-ylang are good examples of middle notes. And finally, for the top notes use something like bergamot, organ or orchid. Bridging is the method of getting those not-so-cohesive oils to blend well together. Then the last thing you add prior to the 2-day storage period is ethyl alcohol. If you don’t have ethyl alcohol at your disposal you can use vodka instead. Now store in a dry, dark area in that airtight container for at least 2 days. When your waiting period is up, the last perfume making step comes into play. You need to add distilled water to the mixture, blend well and then filter the entire potion so all solids are removed. You are now ready to transfer your fragrance to a plastic perfume bottle. This isn’t rocket science and you can turn just about any kitchen into a perfume perfecting lab. Practice makes perfect, as they say, and perfume creation is no different. For the occasional perfume maker you can even try using things like rose petals in your fragrance. But if you are going for the gusto and want to make an entrepreneurial go of this, be prepared to transform that spare bedroom into a science lab. To make your perfume making adventure a little more fun, find some recipes online or in your local library. This takes some of the trail and error process of oil mixing out of the way. Instead of throwing out those not so desirable concoctions there are a few things you can use them for like air fresheners or aromatherapy. Make your own scented paper or splash a little on some potpourri. Perfume making is an up-close and personal experience. Making a scent for yourself is a piece of cake, but finding the scent that others will enjoy adds a whole new twist to this fun and exciting endeavor.